Vanity Fleur is an original musical for children, with flexible casting for casts ranging in size from 16 to 65. The story takes place in a garden where the Spring Flowers are rehearsing their annual Spring Fashion Show, which is sharply interrupted by the entrance of the Weeds who heard through the Grape Vine that the rehearsal was in progress. Wanting to be a part of the show, the Weeds sing of their unusual beauty, which is met with skepticism and rejection by the Spring Flowers. In anger, the Weeds uproot themselves and depart. Relieved, and in celebration of the coming rain shower, the Spring Flowers dance a dance of gratitude. However, the rains turn into a tempest, threatening to wash all of the Spring Flowers away. Hearing their cries, the Weeds engage in a debate: to save or not to save (that is the question). Ultimately, their higher selves prevail and they return to the garden, re-rooting themselves and saving the Spring Flowers from certain doom. In recognition of their salvation, the Spring Flowers invite the Weeds to join them and all come to understand that there are, indeed, "Different Kinds of Beauty." The world of talent shows finally shines the spotlight on an underserved population: those wicked witches who put the “scare” into fairy tales. But who is the wickedest witch of all? The one who locked Rapunzel up in a tower, the one who tempted Hansel and Gretel with a gingerbread house? Maybe the one who terrified Dorothy in Oz, or the one who delivered a bad apple to Snow White? Merlin and Puck introduce an expert panel of judges, drawn from the world of myth and magic – and are guided by the cheers of the audience, as the ladies and their teams strut their stuff. The show is flexible, offering roles for at least 24 performers (more with some chorus roles added, fewer with some doubling). 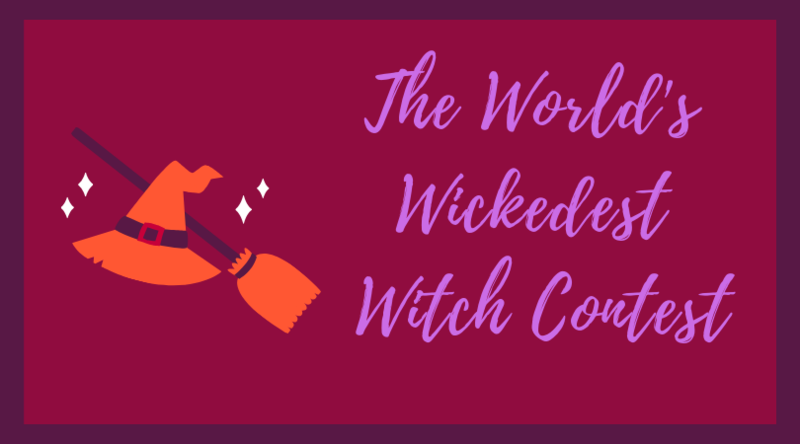 Familiar characters with a hilarious twist meet up in The World’s Wickedest Witch Contest.